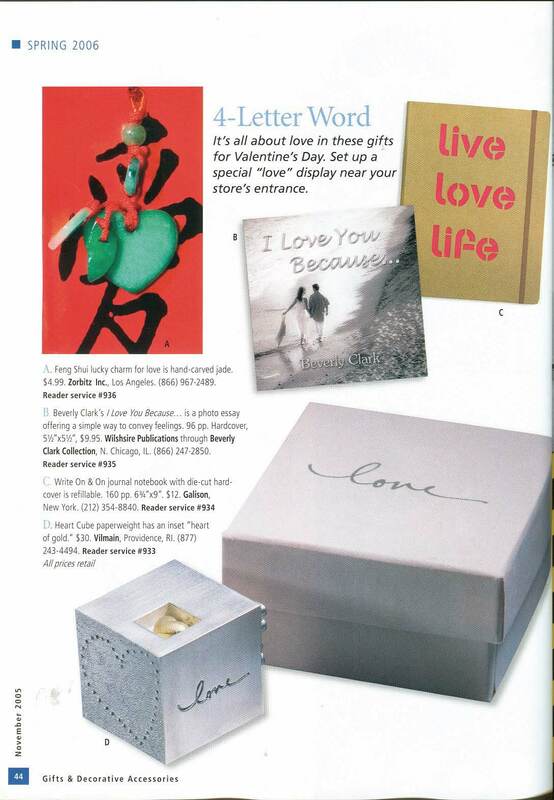 Zorbitz featured in Gifts and Decorative Accessories Twice!!! 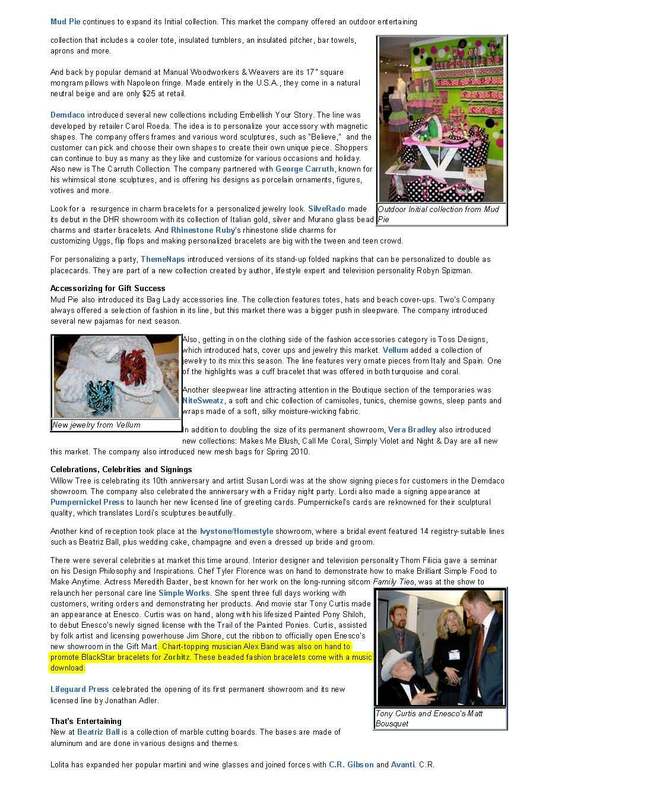 Two different articles mentioning Zorbitz. The first one showcasing feng shui luck charms.The second talking about the new hit Black Star bracelets.